KC. City Group started in 1985. We have developed into a company that provides varieties of services. 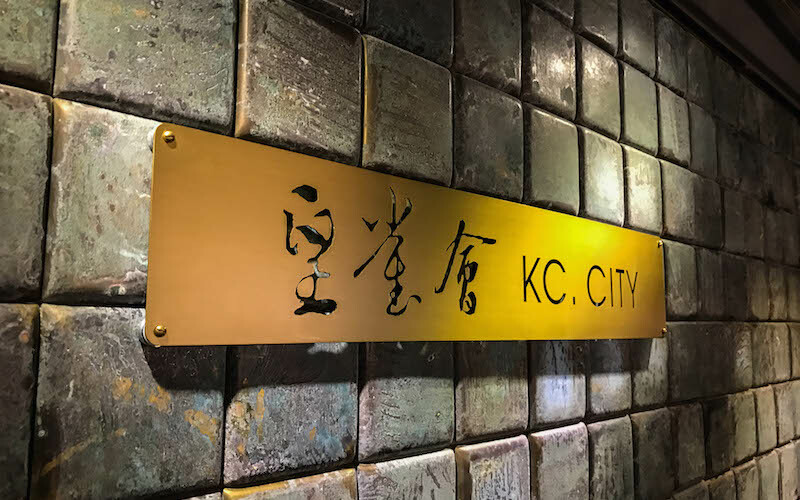 Our company has services included Mahjong Clubhouse, billiard, snooker, darts & bars, American restaurant, Chinese cuisine and hotels, such as KC. City, Co Co Duck Restaurant & Bar, Joe’s Billiards & Bar, Hong Kong Kings Hotel, and Kings de Nathan. We have business throughout the whole city. KC. City Group always serves our customers with our true heart. We aim to impress our customers with our valuable services.